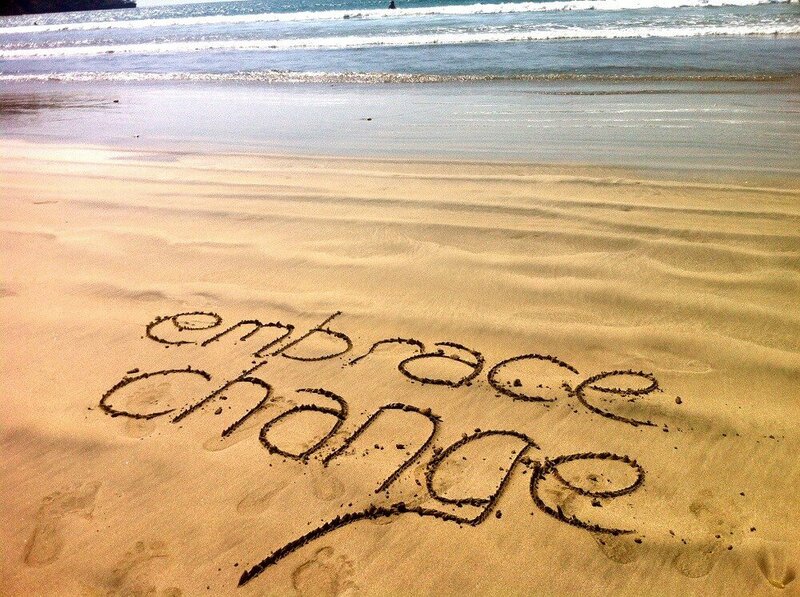 Many people shiver when it comes to the word “change”. They think of the different strange things they have to face, and fear the unpredictable…But wait, if you’re in a business, if you own a company, or work in a store or restaurant, change and renovation is vital for you, a mere thing that will help you to not fade away in the back, and stand heads high in the front line. There are many reasons people and business avoid change, but first, you have to keep in mind that most successful businesses and company moved forward and reached the top because of their innovation strategy. Change is learning. Learning is growing. Growing is living. So live. When we say innovation, it doesn’t have to be something big. 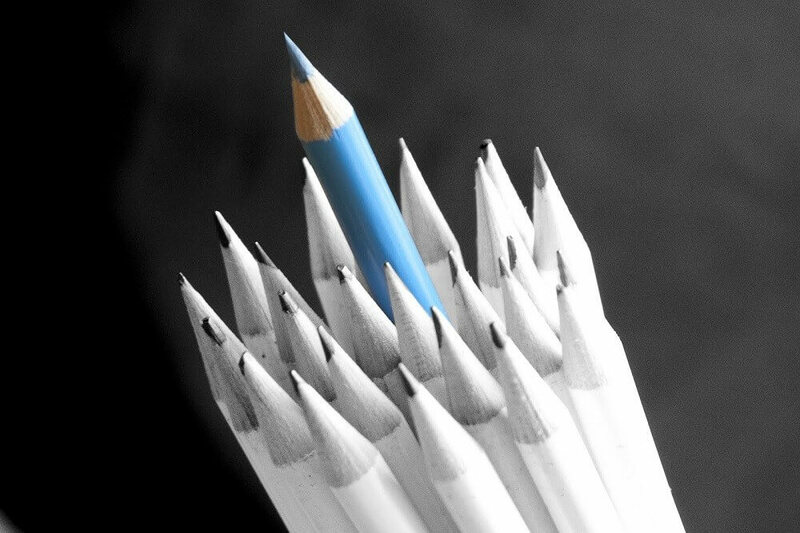 It can be anything that will help you stand out from the crowd and competition. Maybe a new head banner if you’re a restaurant, maybe a new brochure for your new product, or just a change of layout in your store. Change and innovation helps attract new customers and keeps your old customers loyal as well. New customers equals to more sales which is more income and revenue. So for the upcoming New Year, think about what will take your business strategy to the top. Maybe if you have an online business, a new app will reflect your company services, or if you sell products, maybe a brochure of new photographs of your products will attract the crowd. So depending on the type of business model you have, plan your business renovation. A piece of advice as well, if you want to plan out your renovation strategy, gather your employees, your key staff, even your customers, and get a quick feedback. Ask them what they think will bring change to the company, and what will help in your sales and income. Usually just listening to all the new opinions will spark new thoughts and ideas in your head. By the way, always remember, staying long in business is not just about making money and sales. It’s also about being a brand that people remember and come to at the time they need it. So with new ideas you make new impressions and new impressions means people will remember you. Think of ways you can present your unique change ideas and embrace all change opportunities to create your new look. As a conclusion, I invite you all to put one step out of your comfort zone and see the new world. In this world, the people around you are your new customers, the visitors and viewers of your social media and website are your future contacts, so take hats off for them and impress them. Get out of the boring everyday look you have and create excitement in your company. Show a new look, a new brand, and stay up to date and fresh. Once you conquer the fear of the unpredictable, then you will see the benefits it has for you, and you will be one step ahead of your competitors, and feel good about yourself and your business.